2018 has got off to a flying start with numerous Season clients reporting unprecedented levels of growth. So much so that we will be making “Growing with Season,” a monthly feature were you can check in on how Season has helped our clients expand their business. 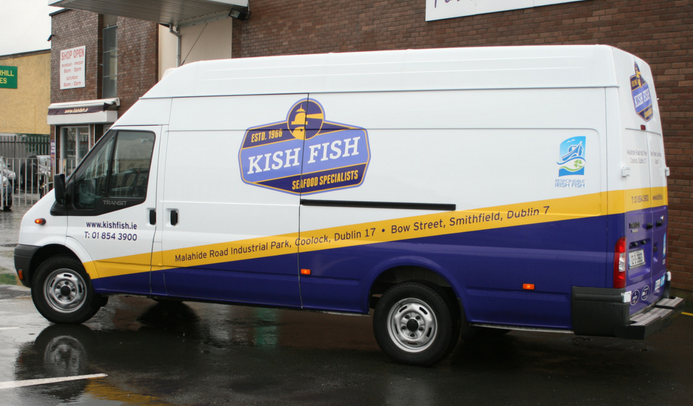 This month we focus in on Irish fish processor Kish Fish as they expand the business with the acquisition of a new premises and plans in place to implement another Season system to replicate the success the company have experienced with their current system. 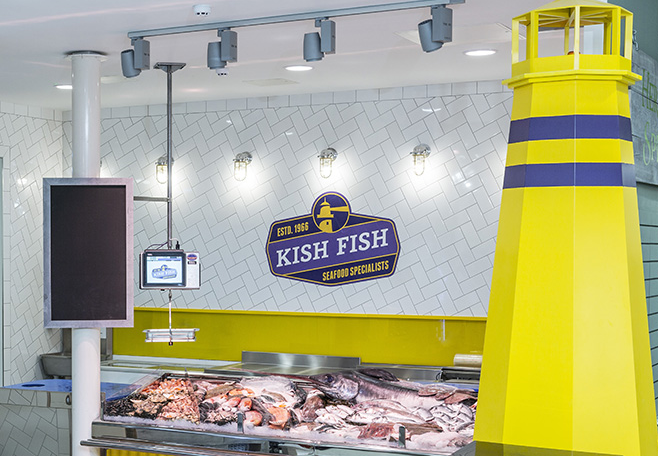 We have been working along side the UK and Irish Fish industry for over 26 years and as a result Season has become highly tailored and successful for our clients. With that in mind here are a list of some of our fish clients’ favourite features that have stimulated company growth and success. 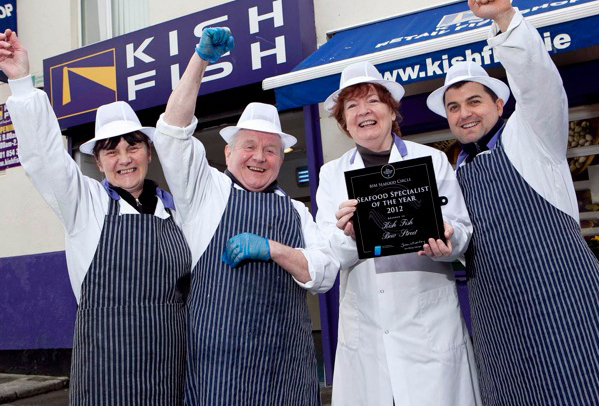 – Unique to Season this feature was designed in partnership with leading UK Fish processor Seafood Holdings. 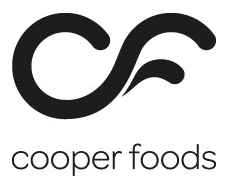 After booking in stock Season will calculate what fillets / portions are available from which whole fish ensuring your stock is 100% accurate and eradicating overselling errors. – Season can record all incoming products and create a Purchase Order for them allowing you to attach charges like duties and levy’s, all incoming stock is fully costed you can then go on to create an invoice from the order in just a few clicks. – The system will also record ship log sheets for accountability keeping you compliant with governing body regulations. – Run various reports on all vessel bought stock allowing you to view details like landing and vessel charges aiding business forecasting. – Customers can also benefit from our upload tool. This allows businesses to automatically populate the FSAI web service without having to enter a single line of information making huge time and cost savings! – The Season Fish Landing System covers all of the operations associated with trading with vessels and manages it in one simple package. – Specifications are communicated instantly to your Factory operators and can be displayed on screen whilst creating the order or via pick notes. This live, instant communication ensures no information is lost and can be traced for full accountability. – Deal with Online orders? Season Online Shop allows your customer to input their own specifications which will automatically populate your Season system putting an end to back door disputes! 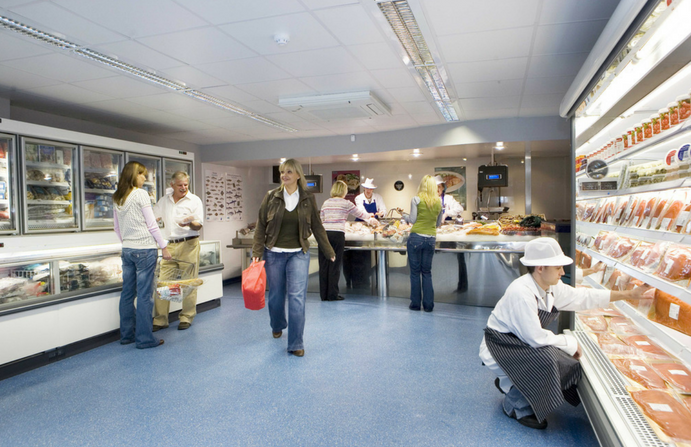 Become a leader in customer satisfaction with Season. – Promote your fresh stock with promo price advertising which customers can see in a prime position when they log into their shop account. Want to experience the growth and success of our clients? Get in touch today for your full demonstration send an enquiry to sales@datos.co.uk or give us a call on 028 38 362002.